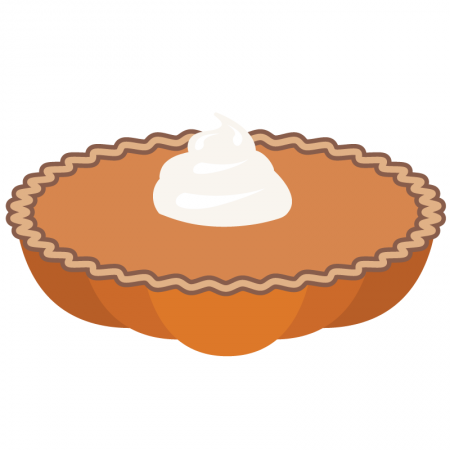 In keeping with tradition, I wanted to draw up a pumpkin pie but I knew it just wouldn’t be the same without really, truly incorporating the pumpkin. If this is as cute to you as it is to me, you might like a couple other files in this type of theme: Pumpkin that is a Cupcake and Candy Corn Pumpkin. Remember these are for personal use, but if you are looking to sell things with the designs on them you can buy licenses and additional file types at EchoiaDesign on Etsy.